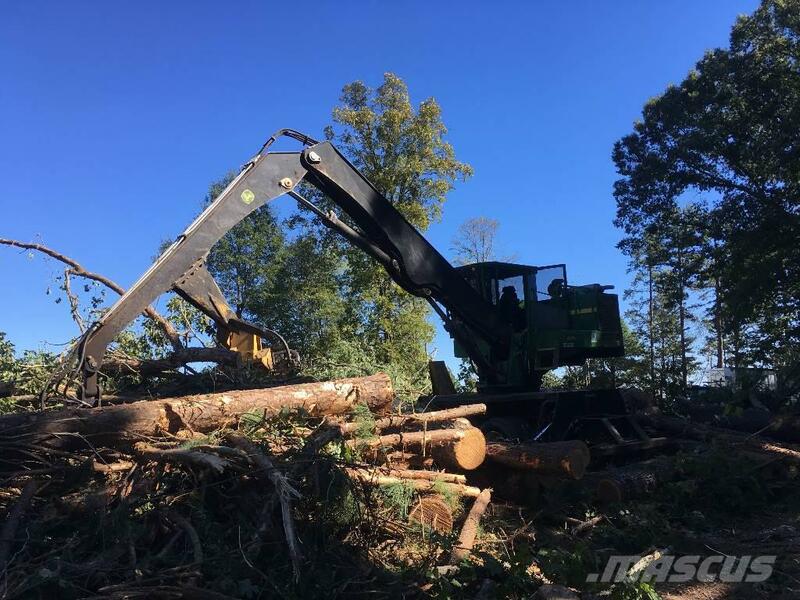 2014 John Deere 437D Loader. Nice Loader 5000 Hours. CSI Delimber also Included is a matching years CSI Extended Frame Ground Saw.. Tight and Dry Machine, Ready to go to work.